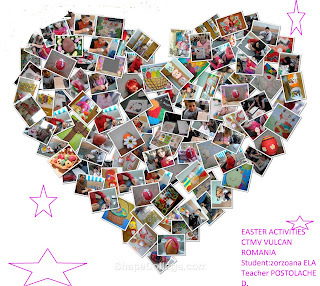 Easter activities CTMV VULCAN ROMANIA eTWINNING PROJECT: May God bless you at Easter, And keep you all year through. May God give you all the faith it takes, To make your dreams come true. May God bless you at Easter, And keep you all year through. 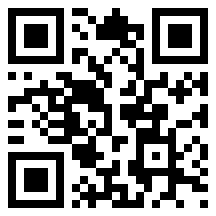 May God give you all the faith it takes, To make your dreams come true.